All you can eat beef and other wonderful culinary delights, complimentary local craft beer, live auction, amazing raffle, and incredible entertainment in a one of a kind fundraising event. The Tucson Beefsteak is back!!! 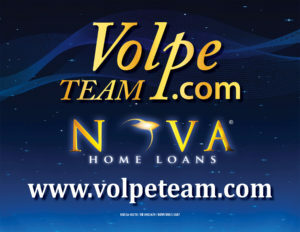 Empower Coalition, Inc., a 501(c)(3) organization, is excited to announce the 3rd Annual Tucson Beefsteak presented by The Volpe Team at NOVA Home Loans on February 16, 2019. This year we are looking forward to an updated menu with all you can eat beef and other wonderful culinary delights, complimentary local craft beer from, live auction, amazing raffle, entertainment, and so much more in a one of a kind fundraising event. In our first event, the 2017 Tucson Beefsteak, Empower Coalition was proud to giveaway $60,000 to two Tucson veterans’ organizations: Fort Lowell Chapter 442 of the Military Order of the Purple Heart and Tucson Community Cares. These funds directly contributed to our local veterans’ community and helped with several different initiatives and programs. In 2018, Empower Coalition raised over $110,000 and has already donated funds to YMCA Community Military Ball, Tucson Area Marine Moms, Miltary Order of the Purple Heart, and VeloVets with more donations forthcoming. In 2019, we hope to raise even more for our Tucson veterans. 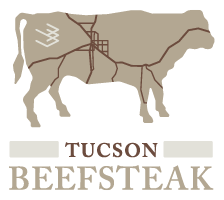 All proceeds raised from the Tucson Beefsteak will benefit local veteran’s organizations. 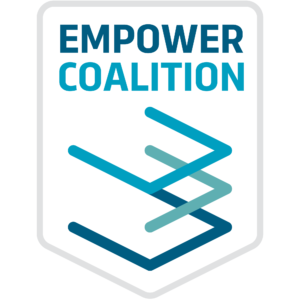 Empower Coalition is a 501(c)(3) non-profit organization that was started in 2016. Our mission is to improve lives in the greater Tucson community by empowering charitable organizations with resources necessary to carrying out their missions. From left to right – Back Row: Derek Polder, Robert Fischer (Secretary), Matt Schmidt, Chris Granillo, Grant Derrick, JR Reid, Robert Hoose, Jammie Fair, Paul Volpe, Jon O’Shea, Zak Anderson, William Taylor. 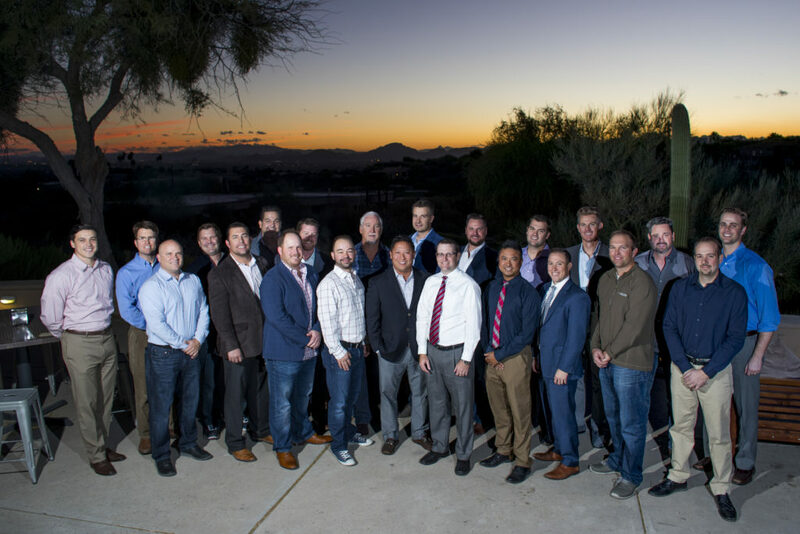 Front Row: Matthew Skidmore, Eric Hutchens, Tim Fazio, Ted Tucker, Jim Storey (President), Jon Beaty, Jon Lara, Adam Goldstein, Travis Whelan, Josh Brett. Not Pictured: Tom Kramkowski (Vice President), Troy Ruboyianes (Treasurer), Kyle Rabe, Jay Schmidt, Rob Burris.